It’s back to school time for many kids across the UK this week, which also means the six-week reprieve of rush hour jams across the country comes to an end. 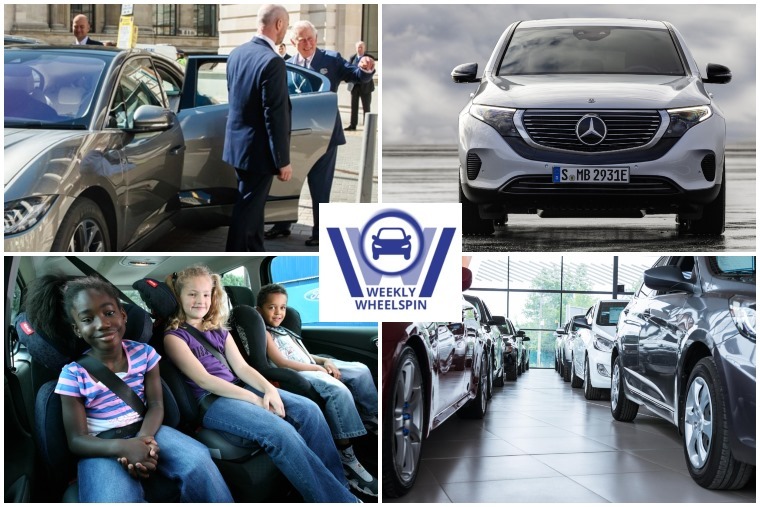 If you happen to find yourself back on that dreaded school run this week, then we’ve picked out five of the best practical seven seaters that’ll make your life that little bit easier. That aside, what’s been occurring in the world of cars? Regular as clockwork, here’s our Weekly Wheelspin of news to keep you in the know. 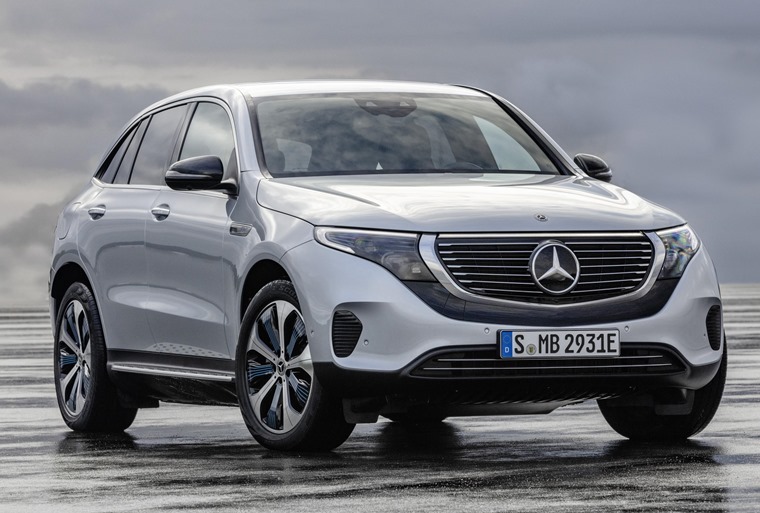 First up is Mercedes’ first all-electric car – the EQC. It’s been revealed ahead of its public debut at the upcoming Paris Motor Show and will take aim at the Jaguar I-Pace and Audi e-tron when it launches next year. On the outside, it takes the form of a high-riding SUV although it’s a little smaller and more conventional looking than both the Jaguar and Tesla. Two electric motors produce 402bhp and 765Nm of torque, meaning a 0-62mph run of 5.1 seconds. Mercedes also revealed list prices for its upcoming A-Class Saloon this week, with the A180d priced from £27,875 OTR. 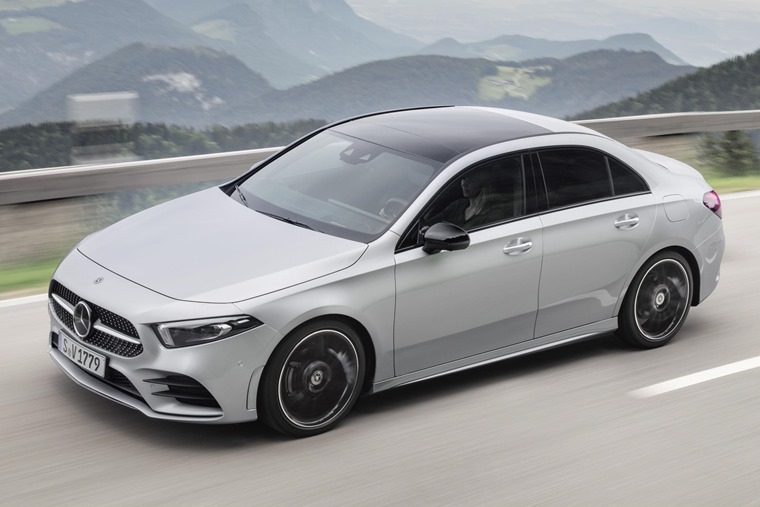 It’s the first time Mercedes has graced its compact A-Class with a saloon variant, and is the first of eight planned new models that are set to succeed the current B-Class, CLA, CLA Shooting Brake and the GLA. 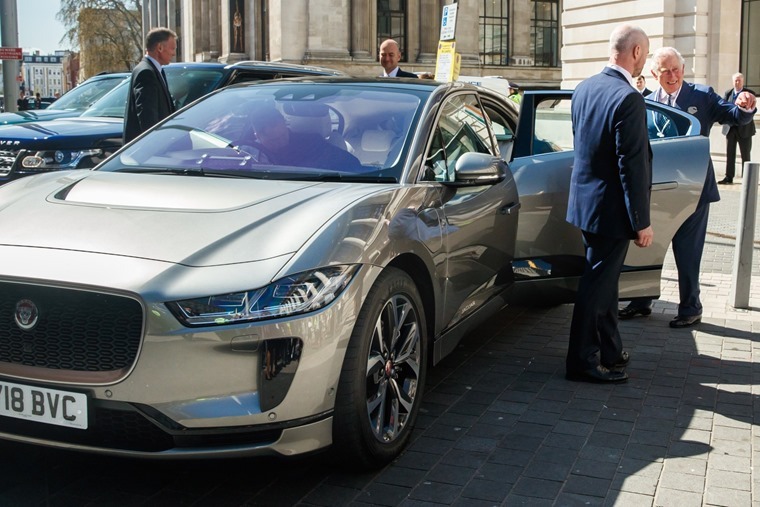 If you want to be in royal company, then you might want to think about leasing a Jaguar I-Pace, because that’s precisely what Prince Charles has done, according to the Times. What’s more, he’s obviously forward thinking by leasing it, and with lease prices starting from around the £400 mark on ContractHireAndLeasing.com he’s not exactly breaking the bank either. 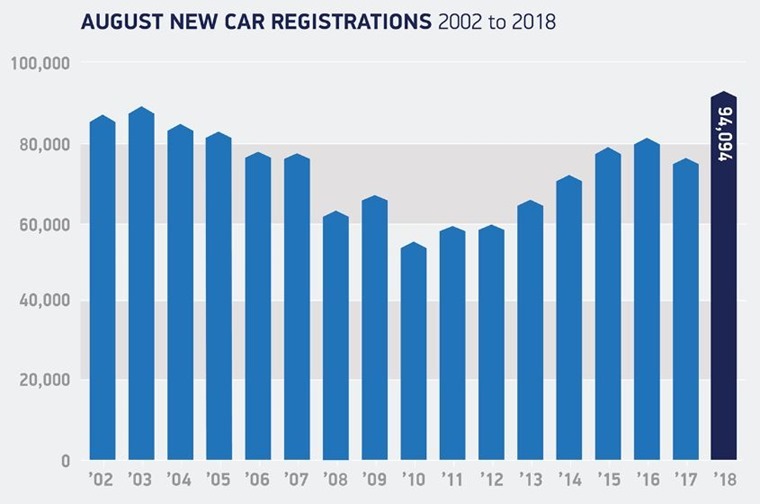 The latest stats from the SMMT landed on our news desk this week too, which revealed a surprising 23.1% uplift of new car registrations in August – usually one of the year’s quietest months. The reason? Manufacturers and dealers trying to shift NEDC-compliant cars ahead of the new WLTP regime coming into effect. You can read more about WLTP and how it’s likely to affect the industry here. Motorists stopped by police during September will be required to read a number plate at a distance of 20 metres (65ft) – the current minimum legal requirement. 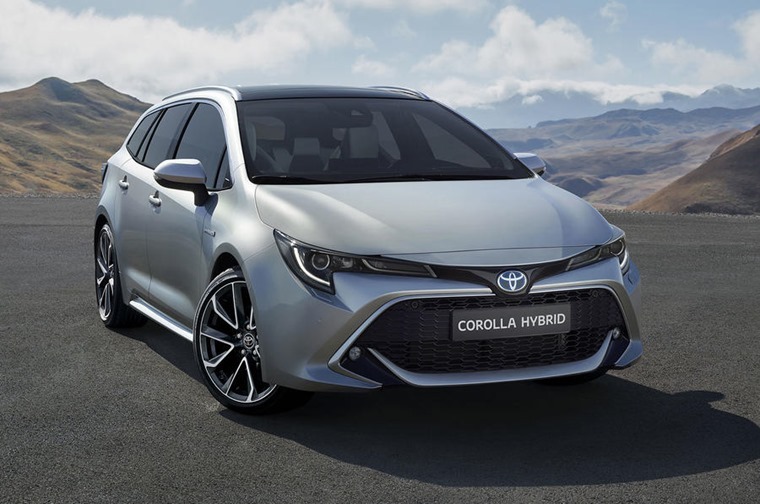 This week saw the early reveal of the Toyota Corolla Touring Sports – the estate version of the hatchback. The Corolla name will be coming back to the UK after more than a decade-long hiatus, but why? Al Suttie investigates… what’s in a name? Have you seen any 68 plates yet? As well as the return of the school run, September always ushers in a new registration and is one of the most popular months to get a new car. 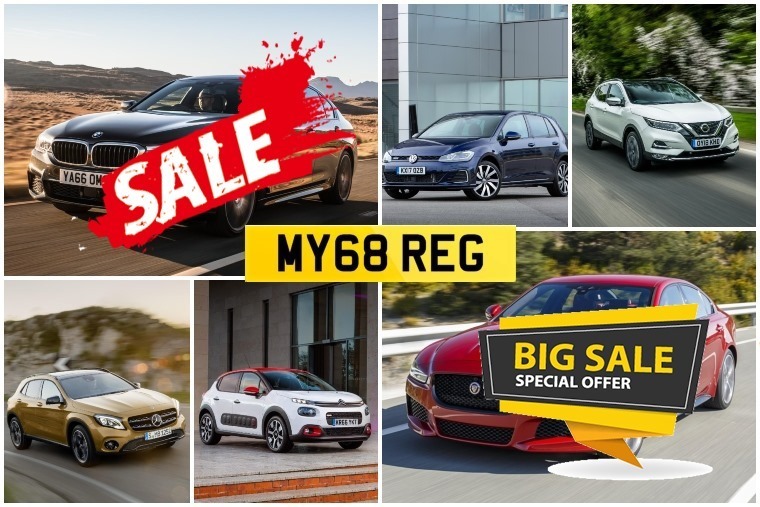 As ever, we endeavour to bring you the very best lease deals on offer. Here’s a rundown of what’s on offer for a variety of budgets.